BB creams are an Asian import that have become super popular in the last two years in the US or even in the world. BB creams provide coverage with added skin care benefits like SPF and anti-oxidants--the list goes on depending on what brand you choose. They're lighter than foundation but heavier than tinted moisturizers. While the additives in BB creams can have the same efficacy as they would in stand-alone serums, be careful about counting on BB creams for adequate sun protection. Well, i used mine from Maybelline NY, as for me its lighter and giving a good effect on my skin face. Nggak cuma sampe di BB, nggak lama setelah BB cream popular CC cream pun ikut diperkenalkan, the difference between BB and CC creams is subtle--CC generally stands for “color correcting” and the products are meant to address issues like redness or sallowness (usually with light-diffusing particles), whereas BB creams are like lighter foundation with a few skin care benefits thrown in. “CC cream is a color corrector and will be lighter on the skin [than a BB cream] plus CC cream menurut gw cocok buat wanita 3otahun keatas, karena formula nya yang lebih heavy, never had this one but probably will go to "Clinique" as they had many good review. While BB and CC creams are marketed for separate issues, and are theoretically different, they're almost the same. Where it gets most confusing here is that BB/CC benefits and coverage vary greatly among different brands. 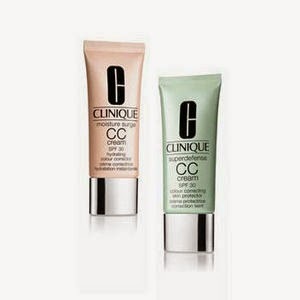 For example, Clinique's CC cream is definitely more opaque than some BB creams from other brands (beauty expert said). So go figure. You have to be diligent in reading ingredients and most importantly, trying them out to figure out what you want and need (i did it also). 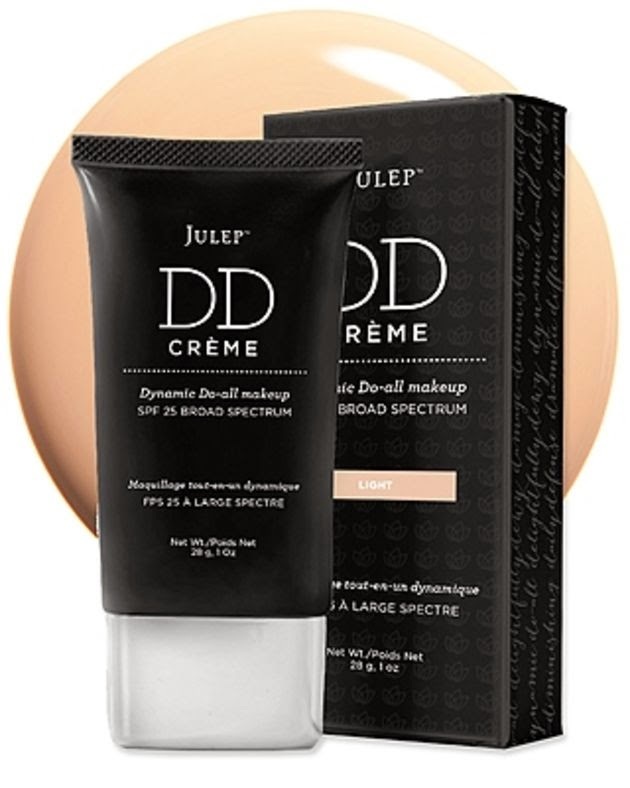 Julep is releasing what it's calling a "Dynamic Do-All" cream this summer, and it kinda sounds like a BB/CC hybrid. Weirdly, the cosmetics industry was predicting something completely different for DD creams. Back in November of 2012, a cosmetics industry analyst told Cosmetic Design (a trade website) that a number of DD creams, called "Daily Defense" creams were poised to launch, but they aren't for your face--rather they are "heavy duty body and foot creams." So it will be interesting to see if Julep single-handedly just changed that category with its forthcoming launch. While there are a lot of options out there for skin coverage, I'm inclined to consider it a good thing. The more choices, the better right? Just don't fall for the marketing, and try them out (or read a lot of reviews) before you buy them.